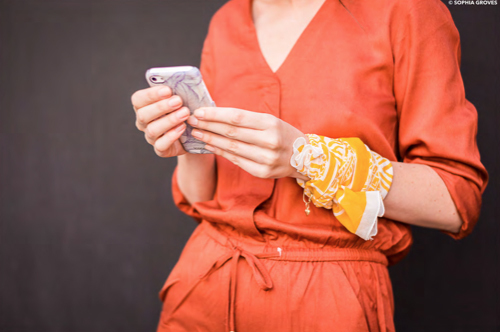 Harper & Blake: Our iPhone 4S cases are here. 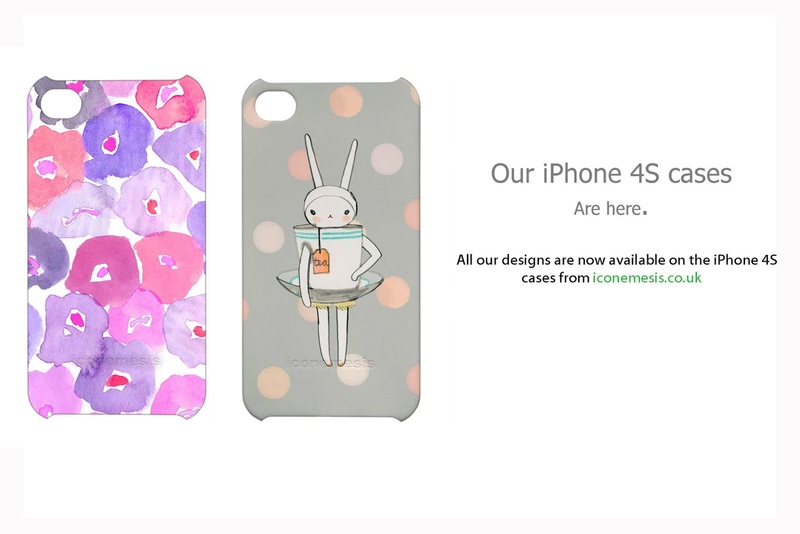 Our iPhone 4S cases are here. 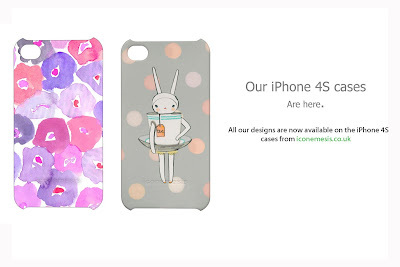 We are very delighted that our iPhone 4S cases are here, and all our designs are available on them here.